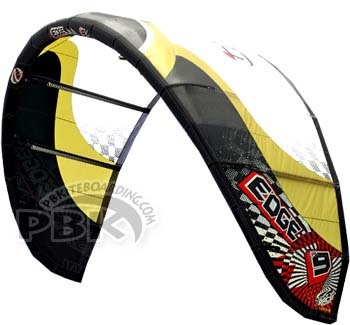 The Aboards FLIP is a versatile and excellent all-round flex board with 2D top deck. In 2010 board’s core has been optimized to achieve lighter weight and even better flex without compromising strength or durability. Riders of any riding style and level will be enjoying the new Flip board. 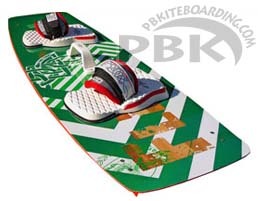 Board will be perfect for those who prefer flex and strength characteristics provided by 100% wood core.